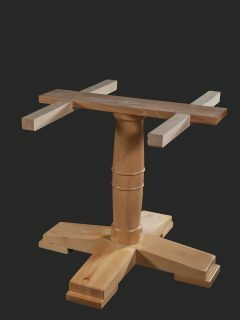 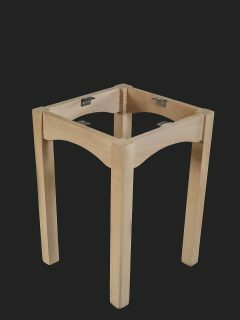 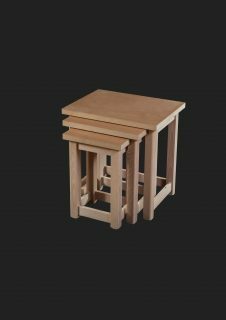 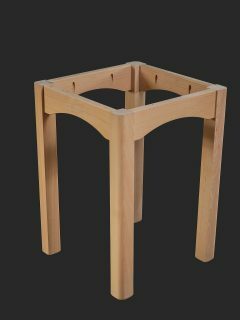 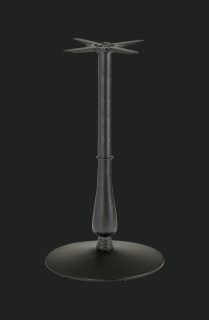 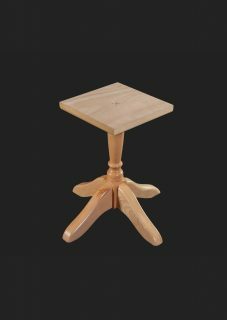 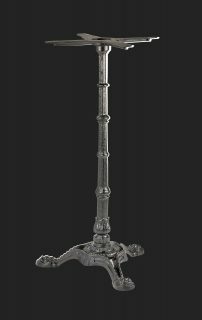 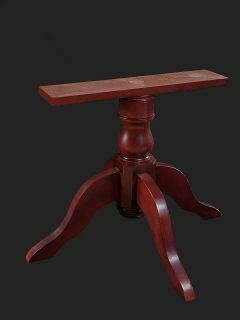 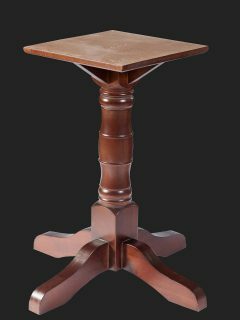 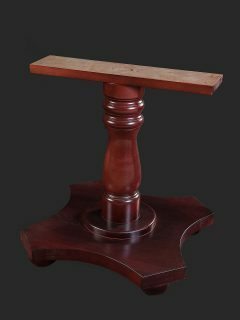 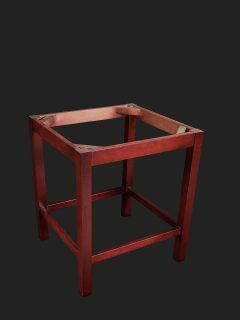 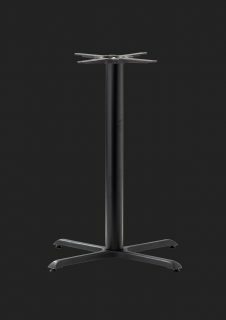 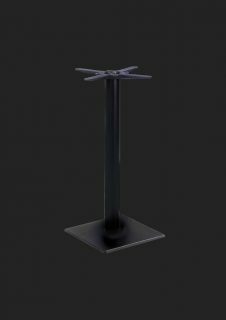 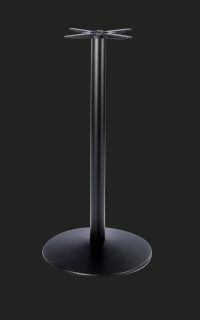 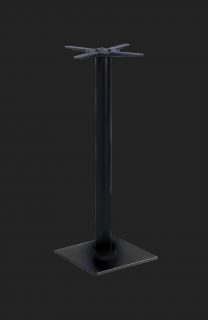 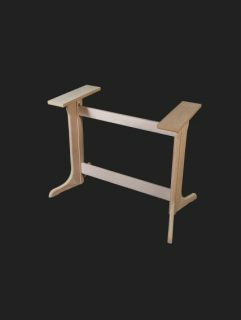 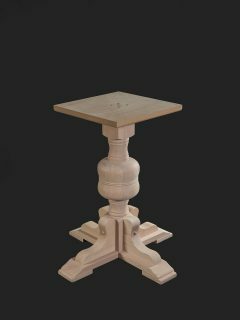 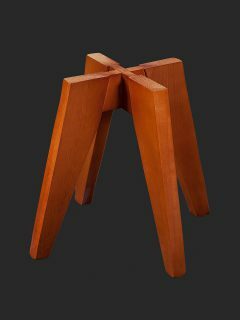 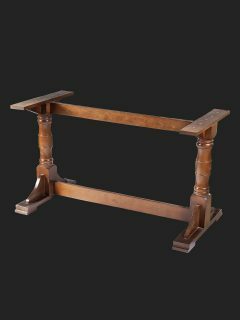 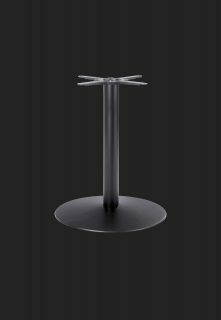 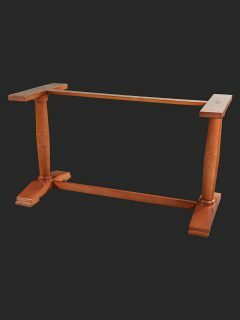 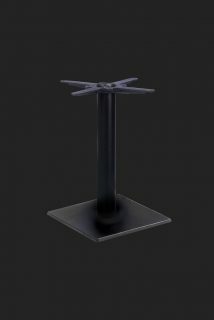 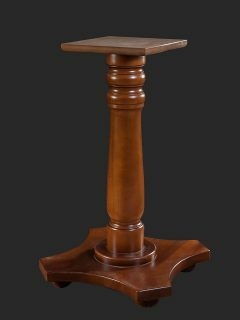 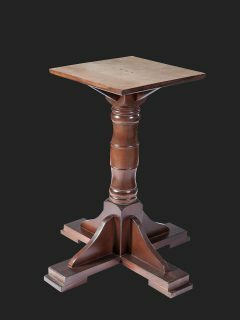 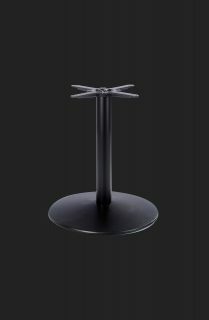 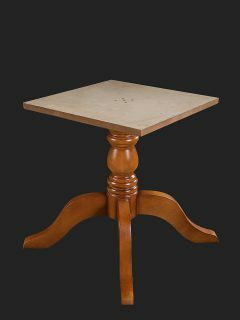 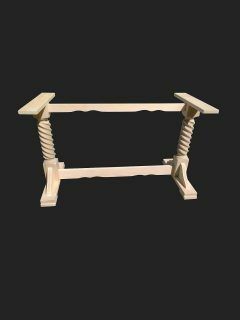 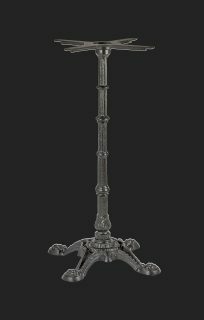 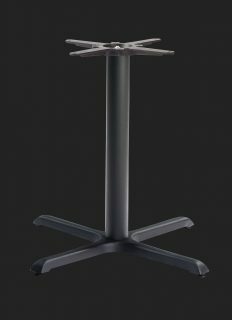 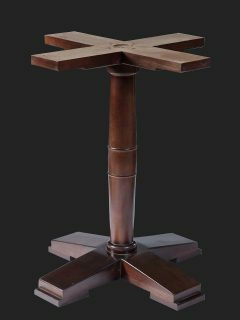 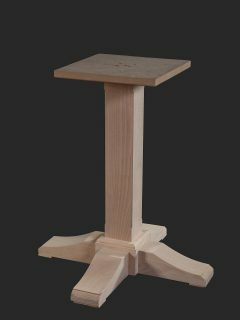 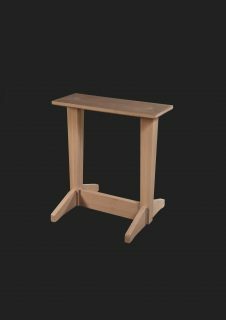 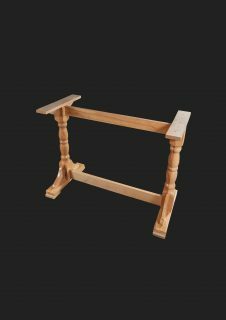 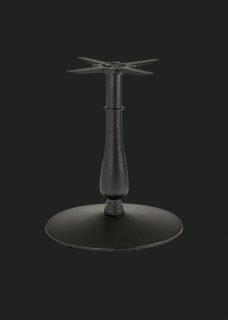 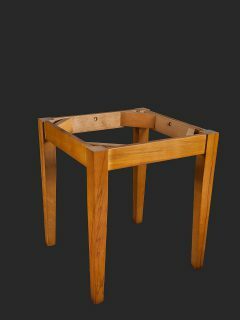 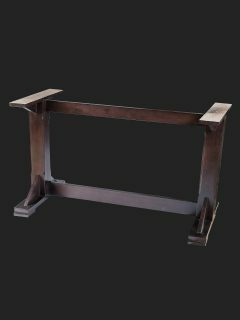 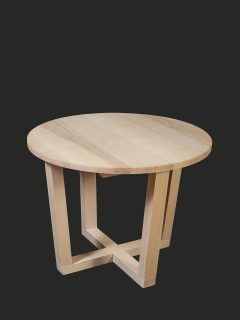 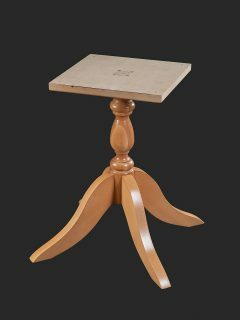 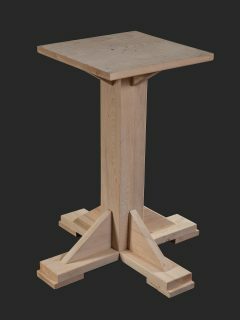 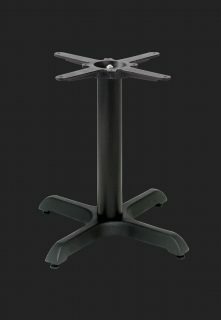 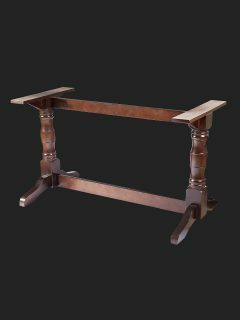 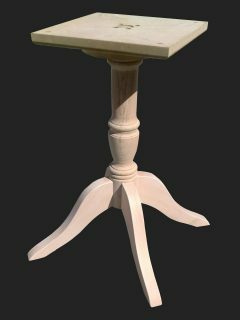 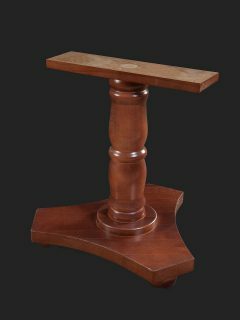 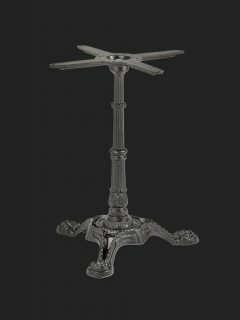 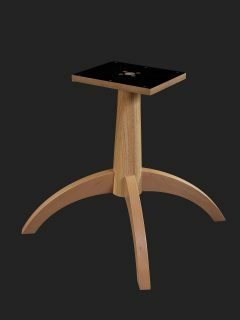 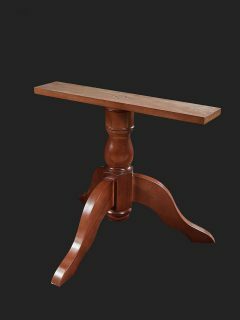 Our table bases are manufactured in an array of styles, mainly comprising of pedestals and four legged bases, each with a choice of leg styles including straight legs, tapered legs and turned legs. 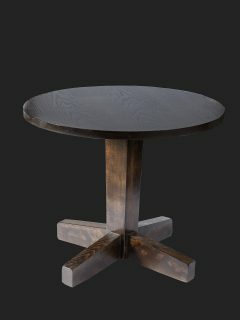 Many more styles are available, which our design team would be more than happy to discuss with you. 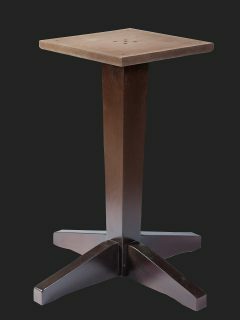 If you would like your product finished polished, we have an onsite polishing service should you require this, providing a range of colours to choose from, or we can colour match from your own sample. 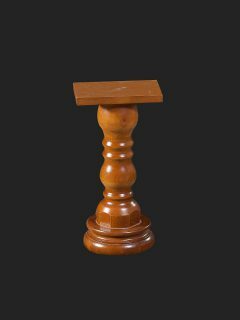 Our polishers have many years of experience and can offer you advice if you are unsure which colour to choose. 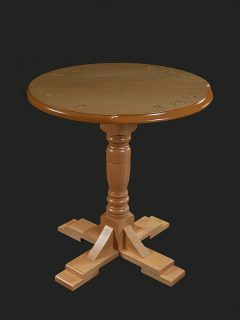 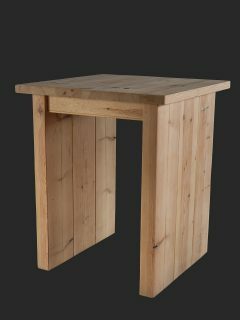 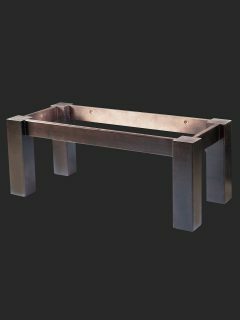 You may prefer your table to be unpolished to finish to your own specification.